There was a time when half the world was run by military regimes, with the leaders of the other half having to permanently worry that their soldiers would decide to overthrow them and seize power themselves. But the world has changed over the last few decades and now military rule is uncommon. While the world still boasts many dictatorships, the leaders of authoritarian regimes now typically wear civilian clothes and often legitimise their rule through sham elections. 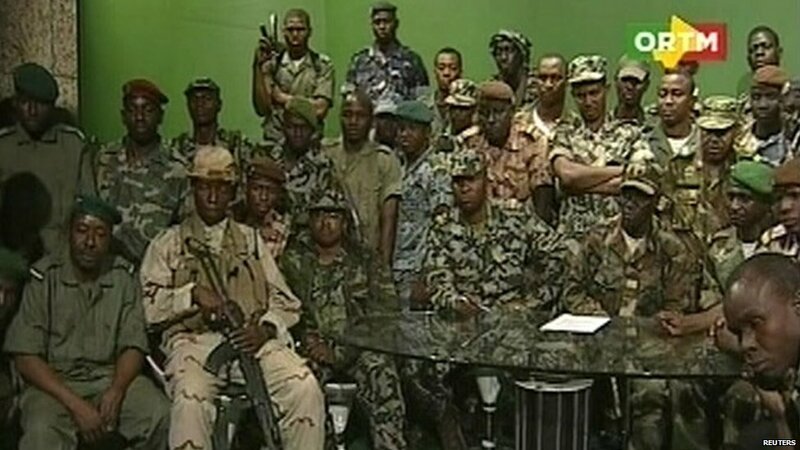 So it is that there is something oddly retro about the news from Mali, where soldiers have seized the TV station and stormed the presidential palace, announcing that President Amadou Toumani Touré has been overthrown and the constitution suspended. Some government ministers have been arrested, but the President himself has escaped the rebels' clutches and is reputedly being protected by the presidential guards. The coup in Mali is shocking, in that the country had previously been thought of as having made a reasonably successful transition to democratic rule, despite its relative poverty. Touré himself had originally come to power in a 1991 coup against a brutal dictatorship, but he oversaw a transition to representative government, relinquishing power to elected civilians in 1992. Touré later re-entered politics, winning election to the presidency in 2002 (and re-election in 2007). So, why the coup? It seems that President Touré's rule had become a lot less popular recently, thanks largely to an insurgency in the north of the country. Some ethnic Tuaregs there had become disaffected with the central government of Mali and had taken up arms against it. Malian armed forces had performed badly against the rebels (many of whom seem to have been veterans of the civil war in Libya) and the army's poor performance was blamed on President Touré. Still, it seems odd that simple disaffection with the President has led to the coup. Touré was due to step down next month when elections for a new president where scheduled – if his removal was the real goal then the putschists could simply have waited till then. It may be that the coup leaders are hoping to install a security regime that will funnel resources to the army to fight the insurgents in the north, or it could that they simply seized the opportunity to take power that Touré's weakness presented. 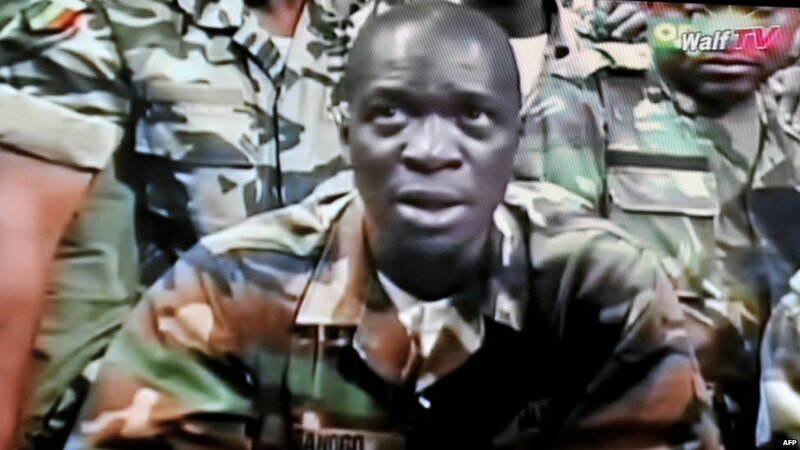 It is unclear whether the coup will succeed in overthrowing the constitutional government of Mali. Although the putschists seem strong now, they have failed to capture the president. The rebellious soldiers appear to be undisciplined and ill-equipped, while the president's own guard are a well trained and well equipped force. Furthermore, the rebels are led by a junior officer, Captain Amadou Sanogo, and do not seem to have the backing of the entire armed forces. It may be, therefore, that the coup will fizzle out, or perhaps we will be hearing a lot more of Captain Sanogo over the next few years.